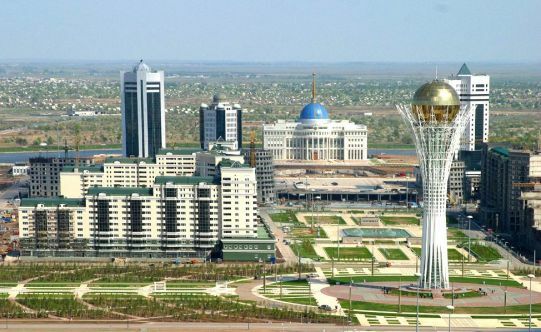 "In 1997 I signed the docament declaring the city of Akmola the capital of Kazakhstan. Remembering those years, we can say that there were many skeptics who doubt the correctness of this step, but there was also a large number of enthusiasts who came from the first days of the new capital and have been actively involved in its development. As a politician and leader of the country I put everything at stake. It could not be done in some other way — it was necessary to demonstrate the international community and ourselves, what our country was able to do. And we proved that we could overcome great challenges. Today we can say with certainty that it was the right decision and the idea was fully justified. Soon we will celebrate the 21 anniversary of our Independence, and Astana is a symbol of the achievements of Kazakhstan", — said Nursultan Nazarbayev. The Ecological Museum designed by the public association "Karaganda Regional Ecological Museum" with the financial support of the Dutch charity foundation Hivos was opened in Karaganda. It is aimed at the preservation and development of environmental culture and ensuring free public access to environmental information. Interactive expositions, built in pseudo-realistic manner, talk about the burning environmental problems in Central Kazakhstan — about the history and consequences of nuclear testing at the Semipalatinsk test site, and anti-ballistic missile site Sary-Shagan. 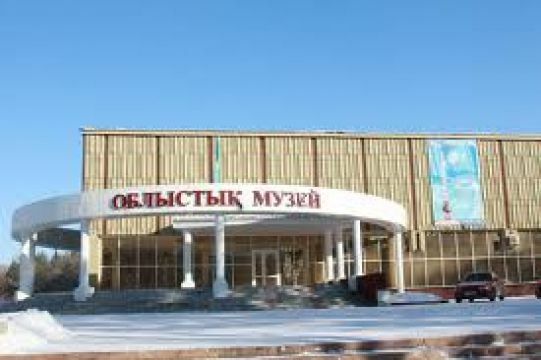 The EcoMuseum pays great attention to the history and problems Baikonur Cosmodrome and local heavy industry.